The one thing everyone loves to do is travel! If it was possible, people would head on an endless vacation and never turn back. Another thing they love to do is click pictures of their vacation destinations. And the way they share these pictures with the world is through the brilliant, filter-filled, photo-sharing app called Instagram. In a bid to showcase some of the most amazing destinations across the world, we’ve put together a list of the most Instagrammed places in the world. Feel free to add these to your bucket list. 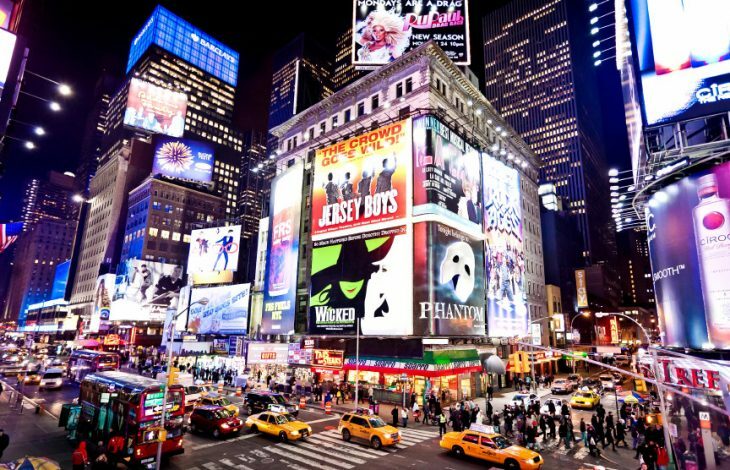 An open square, thousands of screens and bright, colourful lights, Times Square may not be a natural wonder, but it sure is grand in every way! 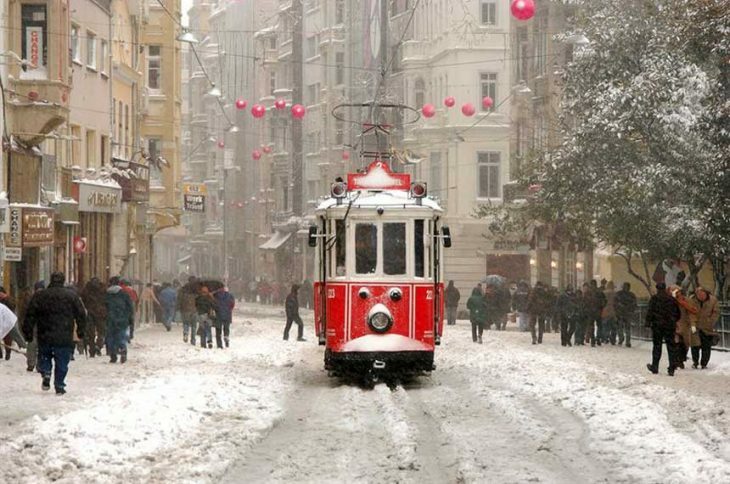 Featuring everything from boutiques, music stores, bookstores, art galleries, cinemas, theatres, and libraries to cafes, pubs, nightclubs, live music, historical patisseries, chocolatiers, restaurants, and Independence Street, Istiklal Caddesi is one of Istanbul’s most visited and most photographed streets. When tourists and locals take a walk among the peaceful gardens of Park Guell, Barcelona, they can’t help but Instagram those pictures for the world to see. 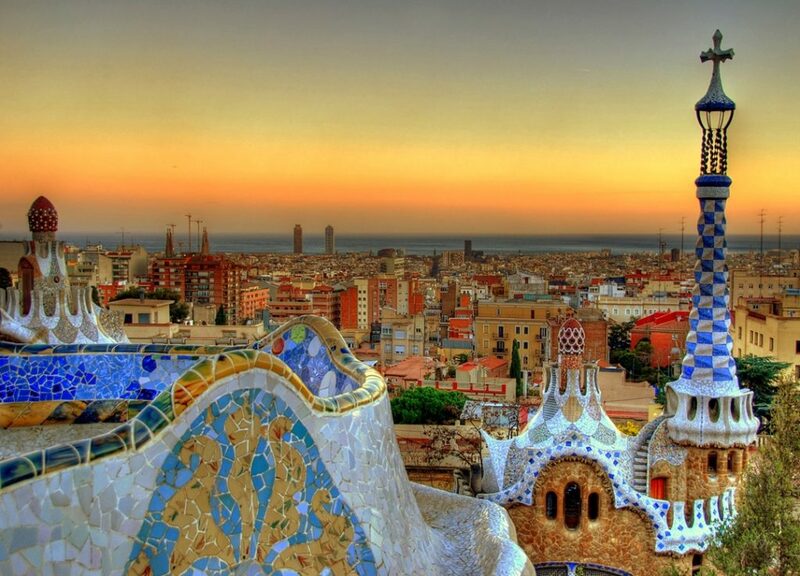 Most people who visit Barcelona truly believe it to be a recreation of paradise. 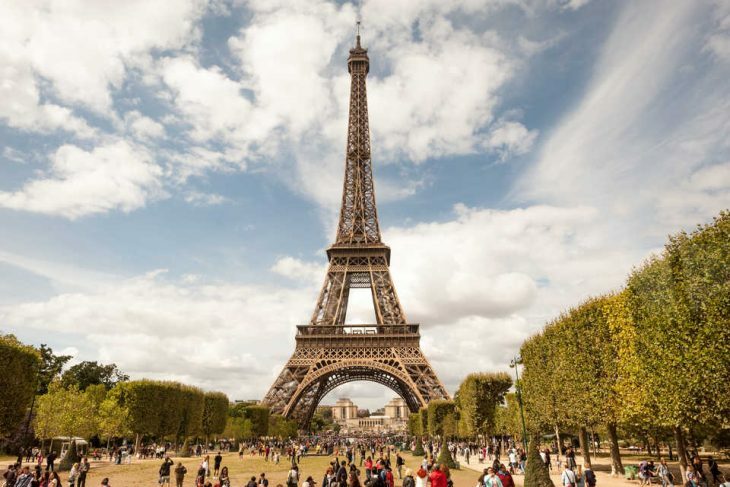 Globally known as a sign of love and undoubtedly one of the greatest architectural marvels of the 21st century, the beauty and undying charm of Eiffel tower, the pride of Paris, is what makes it one of the most Instagrammed places in the world. 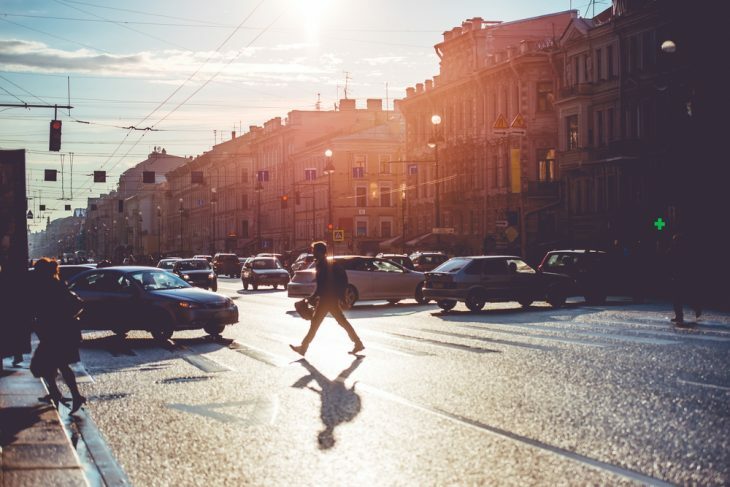 A stretch of road that’s more than 4.4 kms long, the Nevsky Prospect in St. Petersburg houses the Rastrelliesque Stroganov Palace, the huge neoclassical Kazan Cathedral, the Art Nouveau Bookhouse, Elisseeff Emporium, half a dozen 18th-century churches and many other frequently photographed sites. Being the tallest building in the world at 830 meters, there’s a reason why Burj Khalifa is one of the most Instagrammed locations in the world. The sight from its observation deck and from the outside will truly take your breath away. The city of gold also hosts the best shopping festival in the world – Dubai Shopping Festival. Explore the iconic sites of Dubai with Dubai holiday packages. 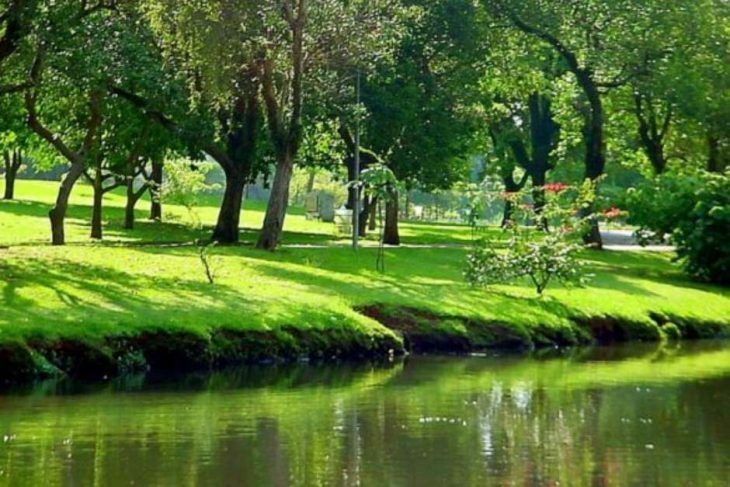 With space for walking, jogging and leisure, the Ibirapuera Park is a beautiful and calming park filled with greenery. Since this park is generally visited by youth, most of them regularly check in and upload pictures on Instagram, making this it famous across the globe. 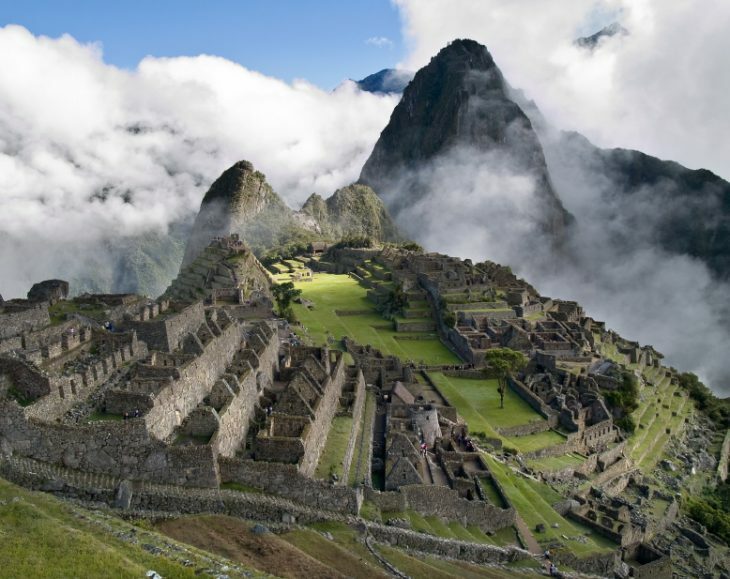 A true piece of history, the ancient and sky-high city of Machu Picchu is a place you must visit. Spanning across 13 sq. km. and home to stunning ancient architecture, there’s no doubt this city is one of the most Instagrammed places in the world. 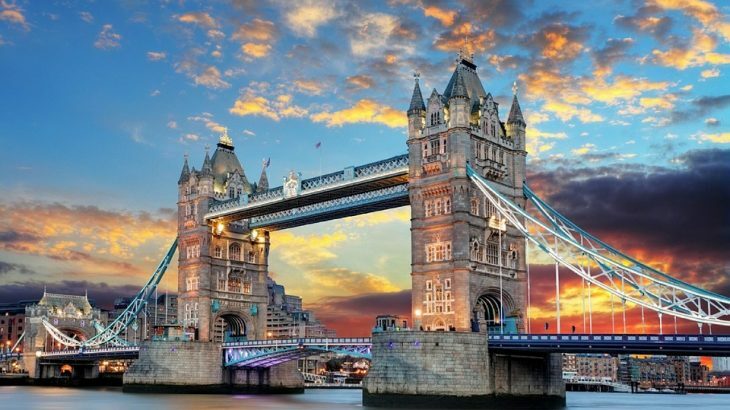 Opened to people in 1894, the Tower Bridge in London has since been a spectacle and national monument to the British. What truly makes it amazing is its architecture and unique design, making it one of the most photographed places in London. 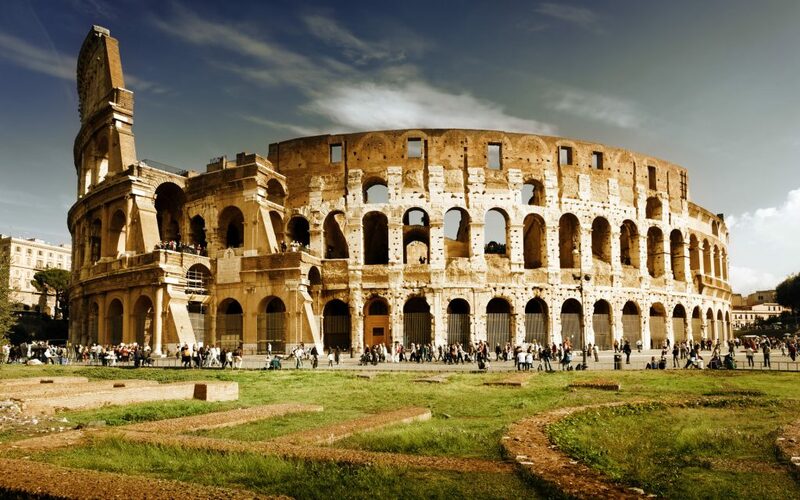 A magnificent display of the power and greatness the Romans once possessed, the Colosseum is on the bucket list of most travellers and photographers. This list is just the tip of the iceberg when it comes to some of the most picturesque and most Instagrammed places in the world. So if you feel we have missed out on some stunning places that deserve to be on this list, let us know in the comments section. Until then, pack up, head out, capture the places around you, and Instagram them for the world to see! In a bit to showcase some of the most amazing destinations across the world, we’ve listed the most Instagrammed places in the world.